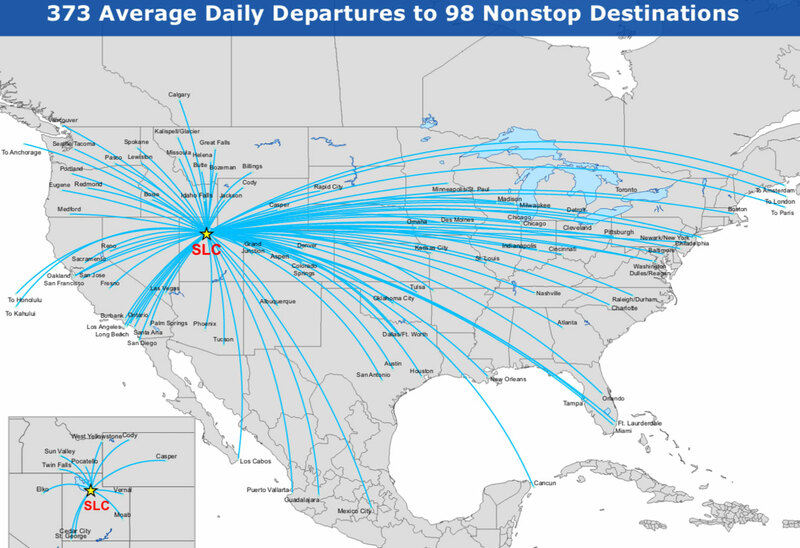 98 Cities around the world fly non-stop to Salt Lake International Airport. No one ever said that putting an entire family on a plane for a ski vacation was a small feat, but in terms of Airport ease and resort proximity, we'll let someone else do the talking for us. Travel + Leisure named Salt Lake City International Airport the BEST Airport in the U.S., based upon the fewest delays in the country. Basically, if you fly into Salt Lake City International airport you will rarely be delayed in making your powder day appointments. 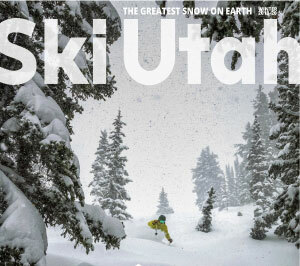 Utah resorts continutally land in the top spots in SKI magazine's Access Rankings. Based on these rankings, you won't be surprised to know that ten resorts are just an hour's drive from the airport. Not sure what resort you should include in your trip or where you should base out of? We've built a great trip suggestion tool that takes one click to get you going in the right direction. Real-time video shows how long it actually takes to get from passenger pick-up at the SLC airport to the top of the Tram at Snowbird, geared up and ready to ski. YES! 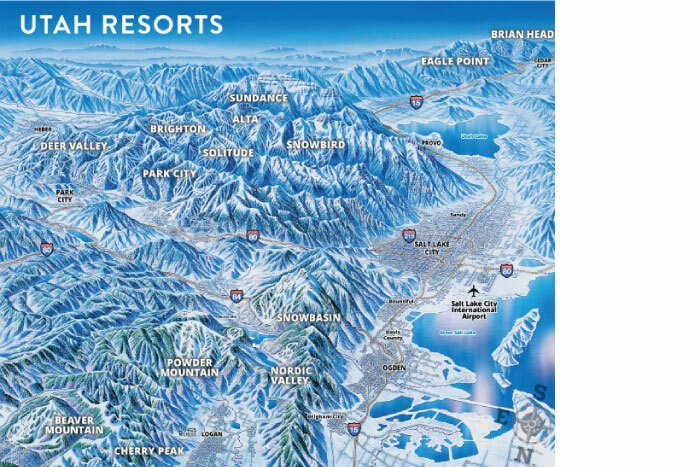 Try the Utah Transist Authority Trip Planning tool to help route you to your destination, be it a resort or the nearest stop to your hotel.